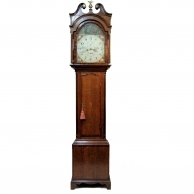 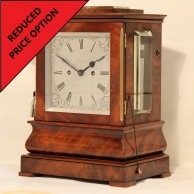 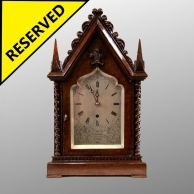 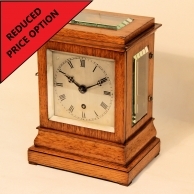 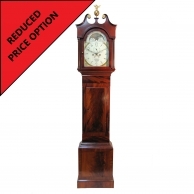 M. C. Taylor - English Bracket and Mantel Clocks. Published by Blandford Press in 1982. 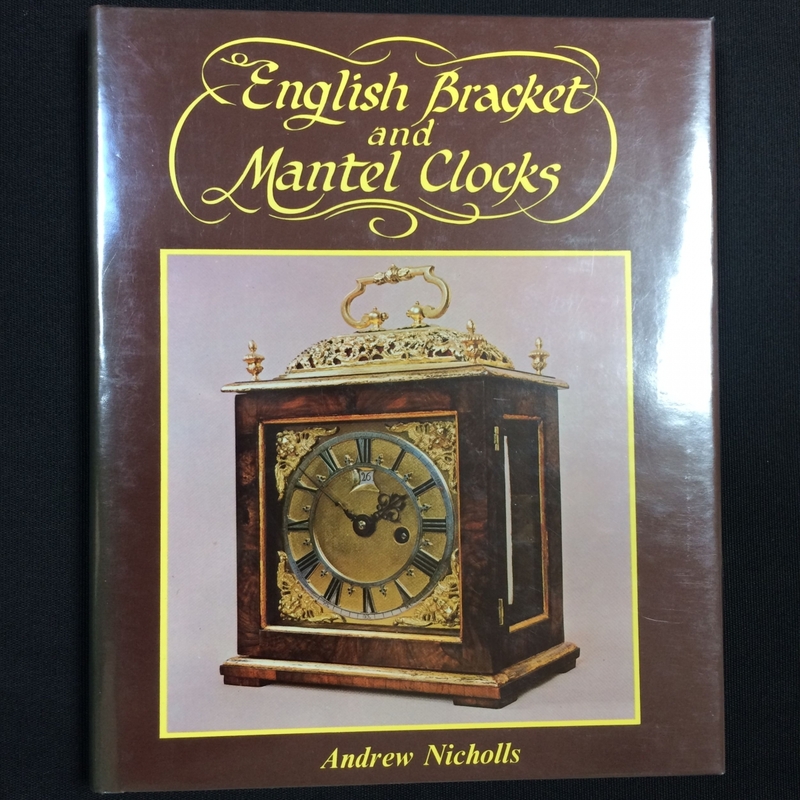 This copy is in good condition with a protective dust jacket.